Welcome to the new world of intelligent automation. 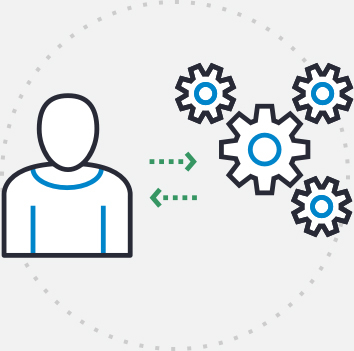 Smash silos and realize untapped network potential by combining the forces of your most valuable business assets with the world’s most powerful intelligent automation platform. Blue Planet software combines real-time inventory with analytics, route optimization and assurance, and multi-domain orchestration—so you can step into the ring, and unleash the power of your operations. Automation is the key driver for digital transformation, not only in your network, but also in your IT operations. 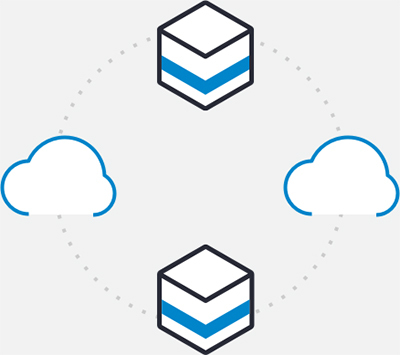 Blue Planet is optimized for intelligently automating mission-critical business processes that extend across IT operations and the network to accelerate service delivery, reduce costs, and deliver a superior customer experience. 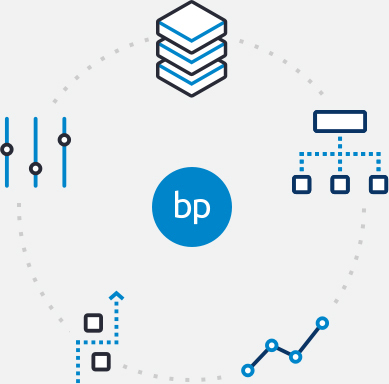 Blue Planet is a comprehensive software suite combining federated inventory, multi-domain service orchestration, and AI-powered analytics with route optimization and assurance in a single open platform. 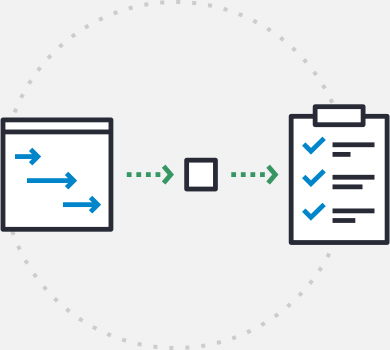 Built on a microservices-based architecture, these capabilities help your IT and network teams implement intelligent, closed-loop automation to fulfill, manage, and assure dynamic services more efficiently. As bandwidth demands continuously surge, so do end-user expectations. AI-powered network analytics is expected to help achieve unprecedented levels of operational efficiency to improve the customer experience. Defining a pragmatic adoption strategy that includes clear, manageable steps for incorporating AI into your operations—along with the right software solution—can help shape the growth of your digital business for decades to come. The Adaptive Network is Ciena’s vision to empower service providers to realize greater network agility, optimization, and real-time insight than ever thought possible. It’s a transformation that begins now for all providers, regardless of where they are in their journeys toward digital transformation. 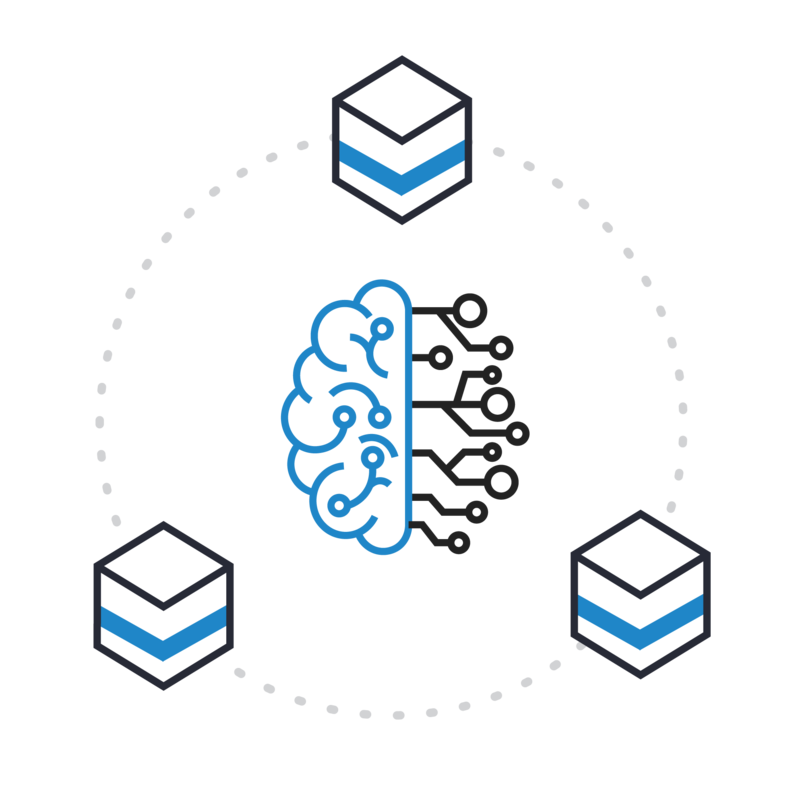 Blue Planet software is fundamental to achieving the Adaptive Network, utilizing intelligent automation to reduce manual operations and enable mission-critical business processes to adapt and accelerate at the rate required today. Service providers are modernizing and digitizing their Operations Support Systems (OSSs) to support the transition to virtualized and hybrid network services. Technologies such as service orchestration, inventory federation, AI, and machine learning are the key to achieving seamless, automation-assisted operations and an efficient, profitable business. Ready to defy the limits?